The heart and mind are many times thought of as different elements to our being; whether analytically or symbolically. One would certainly consider them residing in different parts of the body. From a symbolic standpoint there are differences as well. This is especially the case in western culture where the ego and materialistic attachments drive our suffering. In Eastern cultures, especially in Buddhist cultures, the mind and heart are many times one entity or being. Let me explain: The mind is normally considered to reside in the head or brain. The heart of course would reside in our chest. I speak of the heart in symbolic terms as a place where love and compassion are born. The mind is a place left for analytical or occupational work and doing the monthly bills. The heart is our True Nature – its essence is unwavering and indestructible. The mind is where we find our egos, self-esteem and fear as well as analysis and reasoning. The heart is where we find our courage and passion. Both worlds are required to focus and operate at a human level but both worlds are quite different in how they maneuver. You can see the differences, but it is this type of reasoning that causes a rift in our being. There tends to be a push and pull conflict between the two entities and its root cause facilitates confusion, stress and unhappiness – the essence of suffering. There is a need to merge the heart and mind as one; it is an important step on the road to Enlightenment. Pause for a moment and think about your own past thoughts and experiences. 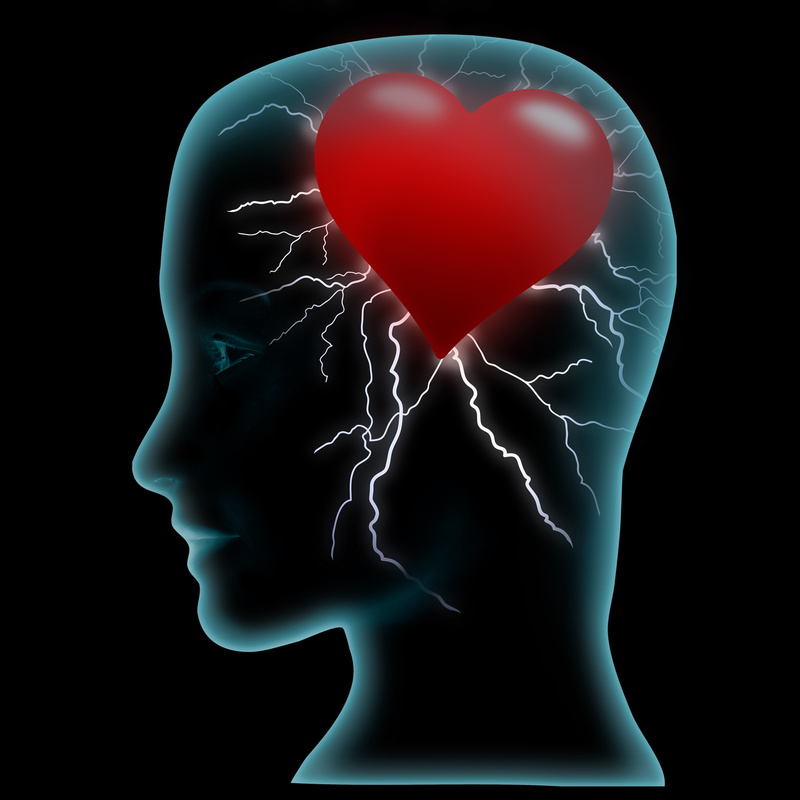 Is there a division of heart and mind in your life? Here is an example: A heart thought or action could be summed up in our search for happiness. Imagine working in a city or place that you dislike for a number of reasons and you know in your heart that moving away or leaving the job would bring you more happiness. Maybe it is moving to another state or region to live out a long-held dream. Your heart tells you that though you make good money at your current place of employment, you are not happy and life is more about happiness than money. Living and thinking through the heart can be about a sudden impulse of kindness, the unbridled love for a person or not allowing fear to dictate your actions. Can you think of instances of when you acted by action or thought through your heart? Now, as an example, let’s take the same scenario and use the mind as the source of your thoughts and or actions. Continuing from the example above, you know that the current job you have is very secure and you are lucky to have it. You make good money and will probably retire well off despite living and working in a place that is not the happiness environment. You have responsibilities and running off to serve your heart in the search for happiness is impulsive and even risky. Now think of instances of when you acted by action or thought through your mind. Actions of the mind may seem negative but such thoughts and processes from the mind are instrumental in life. We need the help of the mind to problem solve, learn and make analytical decisions about money and life in general. Unfortunately, this is also where the ego resides and much of what we think is mindful is actually diseased and misinterpreted because of our ego and false perception. That is typically where the negativity comes from. 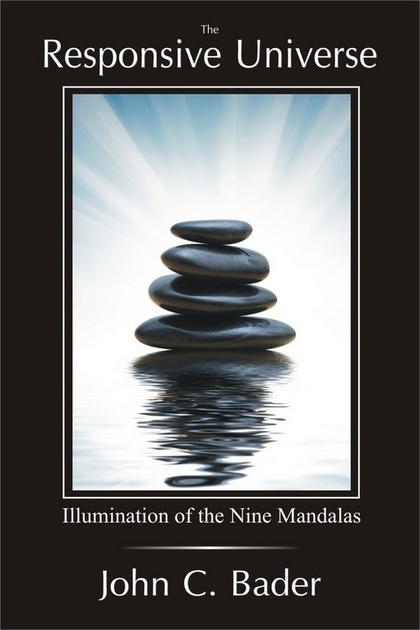 The idea of this exercise is to be aware of the rift between heart and mind. Again, it is important to understand that both modes of thinking and emotions are necessary to function. The problem tends to be that both entities work against each other instead of working together. This is what causes blind reactions, false perceptions and control patterns: In a word, suffering. One way to help fuse this rift between heart and mind is by understanding and visualizing this particular concept: Imagine a positive action you think or create in life – whether it is taking your child to the park to play and basking in the happiness he or she displays or whether it is feeling the empowerment of helping the needy or poor on a holiday. It might be a warm, empathic thought or feeling as you sit on a beach watching the sun set. Any positive source will create a feeling and realization of warmth and bliss. All of these actions, whether mental or physical, are positive waves of energy that are flowing from your mind. They flow outward into the Universe of space and time as a form of Quantum energy and eventually based on the laws of psychics, will return to the source – the source is your heart and or True Nature. Outward energy comes from the mind and inward energy or the source of God (the essence of positive energy) comes from within – the heart and soul. Yet, the process is a full circle – the ending and beginning are the same. A positive action returns to the source through karmic law. Heart and mind should also become one in the same or in other words: The center of intention. Since both the heart and the mind are the center of our actions, why not combine them as one?